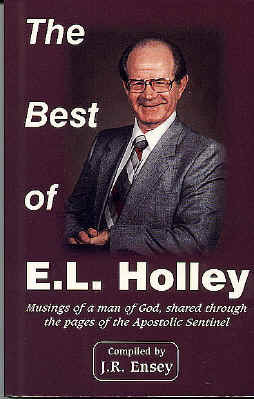 E. L. Holley was a man of unique abilities. An astute observer of human nature, he could communique truth in an inimitable style that you could never forget. His ministry touched the lives of thousands of people over the years.